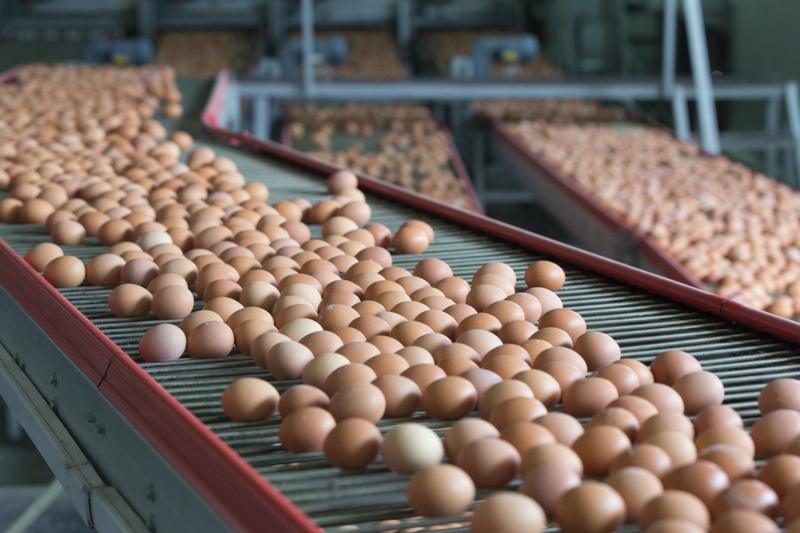 Since 1924, the Bender Goodman Company has provided its customers (from start ups to Fortune 500 companies) with sales and information on the egg market. Over the years, we have expanded to include edible oils and dairy products. Our customers are located thoughout the U.S. and abroad. Based on careful analysis of market drivers, Bender Goodman helps with price projections and risk management to meet budgetary goals. The principals of the Bender Goodman Company, Bob Kellert and Richard Broad, have decades of experience in the food industry and are available to speak with you about how the Company can best serve your needs and requirements. Bob has served on and chaired committees as a member of the Association of Dressings and Sauces. He has participated on panel discussions at the Urner Barry conference. Bob began his working career on Wall Street and then Jersey Coast Egg Producers before joining the Bender Goodman Company. 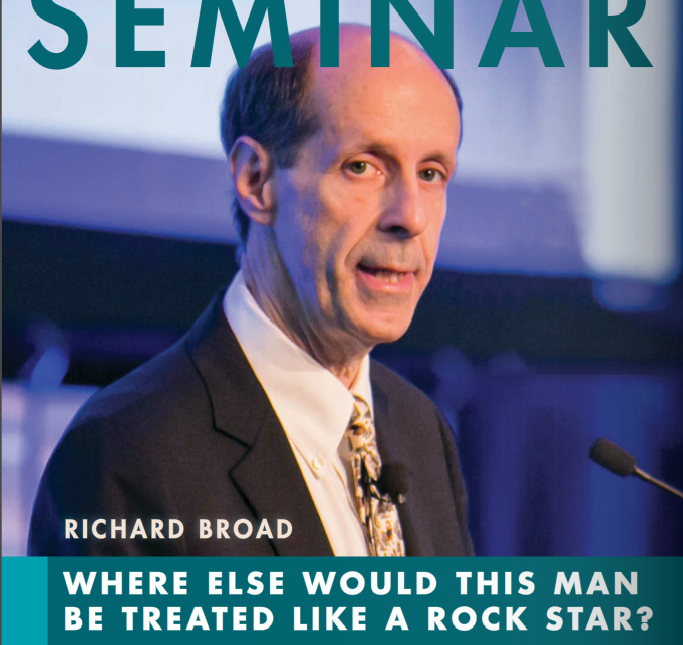 Richard has been the featured Egg Speaker at Sosland's Purchasing Seminar for over 12 years. 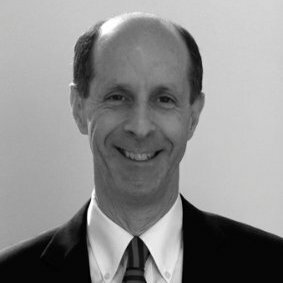 He graduated from Harvard University and received a Fellowship to the University of Bogota in Colombia, S.A. Richard began his career at Procter & Gamble before becoming the third generation of his family to work in the egg industry. Whole. Yolk. Whites. Blends. Salted. Sugared. Shortening. Margarines. Butter blends. Lard. Palm. Soybean. Coconut. Peanut. Specialty oils.